Theme: " A well-informed teacher is an empowered professional"
One hundred eighty-seven (187) new teacher recruits from the Divisions of Marawi City, Lanao Sur IA, IB and II and Maguindanao II will undergo the DepEd-ARMM Teacher Induction Program on August 19 to 23, 2013, at the Pacific Heights Hotel, Cotabato City. 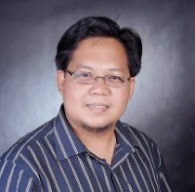 According to Regional Secretary Atty Jamar Kulayan, this week-long activity is a Civil Service mandated program for new entrants in government to develop their pride, belongingness and commitment to public service. The program is also designed to inform new teachers about DepEd programs, operations as well as their duties and responsibilities based on the Civil Service standards and benefits as member of the GSIS, PhilHealth, Pag-IBIG and PPSTA. Regional Governor Mujib Hataman envisioned the program as a way to transform public servants and their commitment to public service. It is also a way to headcount that appointees are really warm bodies and that they are physically in the ARMM at time of their appointment. Previously, there has been allegation of "ghost applicants" and appointees who are working abroad. Participants are advised to check in high noon of August 19 and will check out late in the afternoon of August 23. 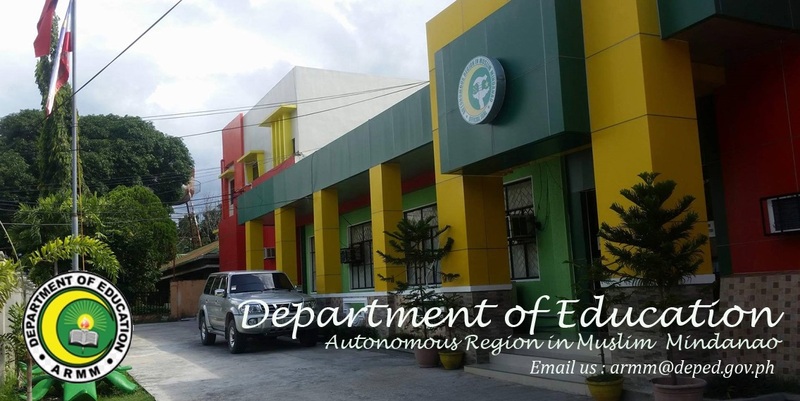 DepEd-ARMM will take charge of the food and accommodation, transportation will be personal cost of the participants. This new funding arrangement is in keeping with the burgeoning number of teacher-inductees this year. DE LOS SANTOS, CYRUS I.